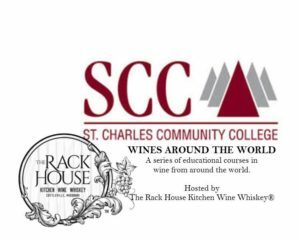 Thank you for considering The Rack House Kitchen Wine Whiskey® for your event! 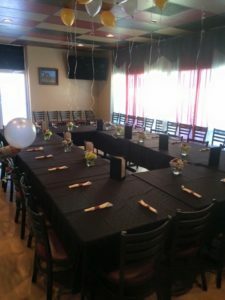 The banquet room private event space seats up to 50 people comfortably. 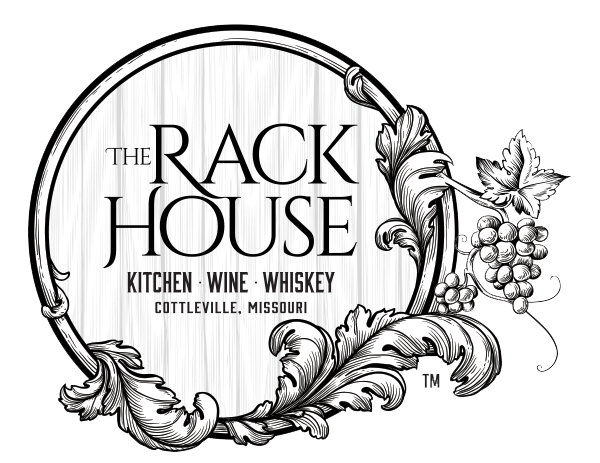 Additional guests may be invited to your event, but The Rack House cannot guarantee all guests will be seated at the same time. 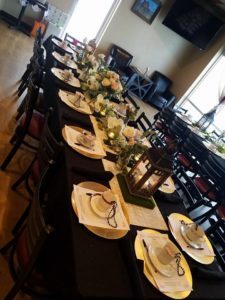 The banquet patio has tables that can seat up to 16, with additional chairs around the gas fire pit for an additional twelve. 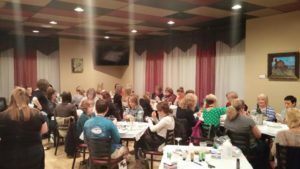 The banquet room and patio can be reserved individually or together. Banquet reservations are for 4 hour time slots. Each additional hour will be an extra $50 charge. We can provide a buffet, appetizer and sandwich platters, all the way up to a plated dinner. 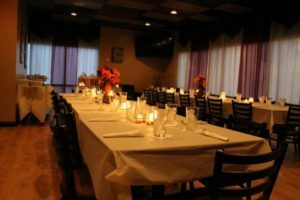 We have a lot of options and as a small business, we’ll work with you to make your event special. NO ROOM RENTAL FEE! Just meet a minimum spend for your party! Minimums vary based on the day of the week. Click on the link in the red box above and to the right to see the minimums. PLEASE NOTE: the minimum includes TOTAL spend for ALL of your guests, NOT just what the host pays for. For example, if all your guests are responsible to pay for their own drinks, it still counts towards the minimum. Need catering for your office meeting or other private event? We can do that too!